The Hindu Kush Automatic strain has large proportion of Indica genes in its background. Hindu Kush Automatic will have a comparatively short flowering time. Hindu Kush Automatic will have relatively small height gain during the flowering phase. Hindu Kush Automatic seeds is added to your shoppingcart! 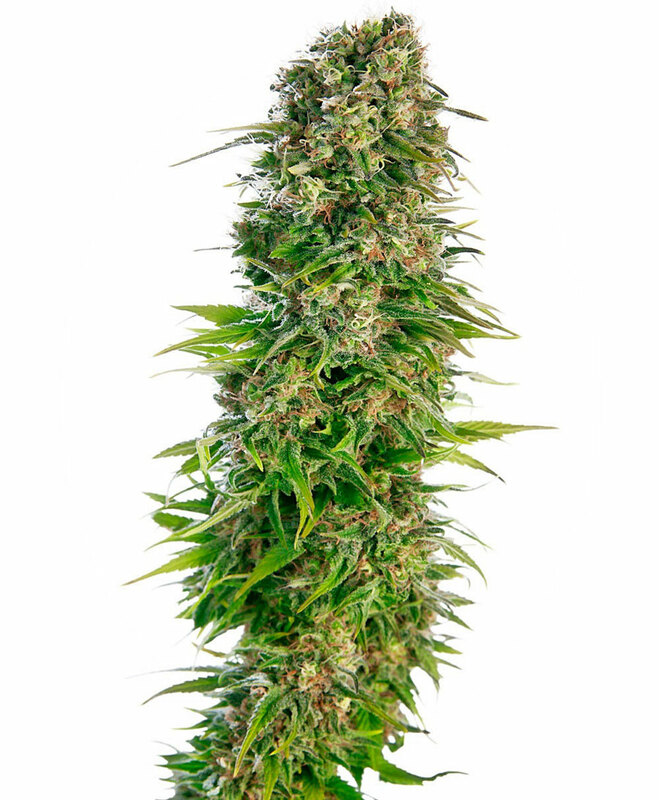 Hindu Kush Automatic seeds is added to your wishlist!